Archidust provides a platform for architecture and design industry to interact, show their work, and find clients. It brings manufacturers and suppliers to the architects, designers and their clients together to make their vision reality. It is a leading business networking platform for the built environment. How best for an architect or designer to search for the right home building products? An architect’s or a designer’s search for the right products for a construction project is a gargantuan task. With fast developing technologies and rapidly evolving designs in the construction space, it is extremely difficult for one person to keep in abreast of all changes so they you don’t miss out on crafting a home or office with the best possible products. So how does an architect, a designer or for that matter a builder ensure that their search for the right product is a job well done? One way to do this is keeping oneself abreast of all the latest updates in the field. You will have to ensure that you have read up on all the literature there is out there — from modular kitchen designs to bathroom tiles; from modular kitchen accessories to bathroom accessories; from paints to lighting options, and so much more. You will have to make time to attend all fairs that showcase the new products out there. You will have to maintain a huge catalogue of products; file it properly so that you may go back to it whenever you need a product. All three appear difficult and near to impossible tasks. How then do you search for the right home building products? Your other option is to depend on search sites such as archidust that offers a massive web catalogue of construction and home building products. Firms such as these have a dedicated team that does all the groundwork and collating tasks for you. They ensure that the latest as well as the trusted products from across the country and the world are available to you, to browse and choose. 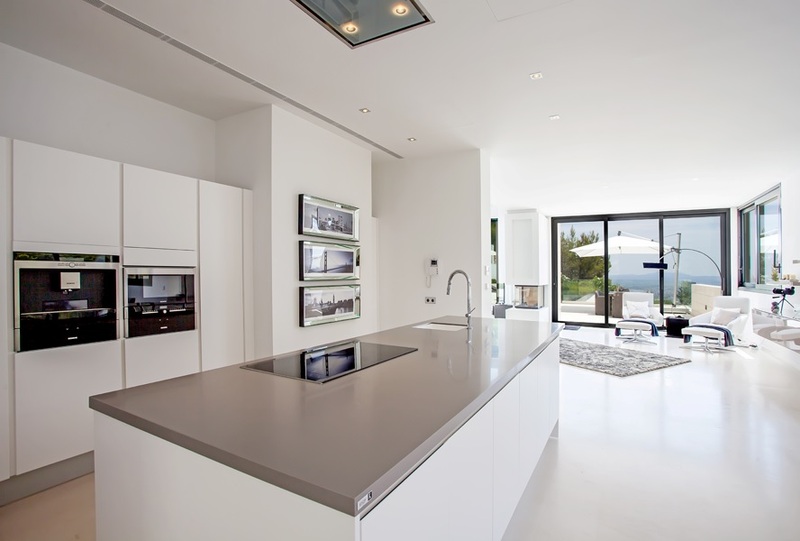 When you rely on such sites, identifying and subsequent procurement of all construction and home building requirements such as sofas and dining tables, consoles and bar stools, furnishing choices in curtains and cushion coverings, light fixtures, switchboards and panels, outdoor tiles, indoor tiles, stone and ceramic tiles, handrails, air conditioners, hobs, ovens, chimneys, washing machines and so much more becomes very easy. From alpha to omega of the construction and home building space — these online catalogues offer it all. You, as a designer or architect will have the satisfaction of having been thorough in your product specification and procurement. In addition, you also have access to information on manufacturers as well as local suppliers for these products. 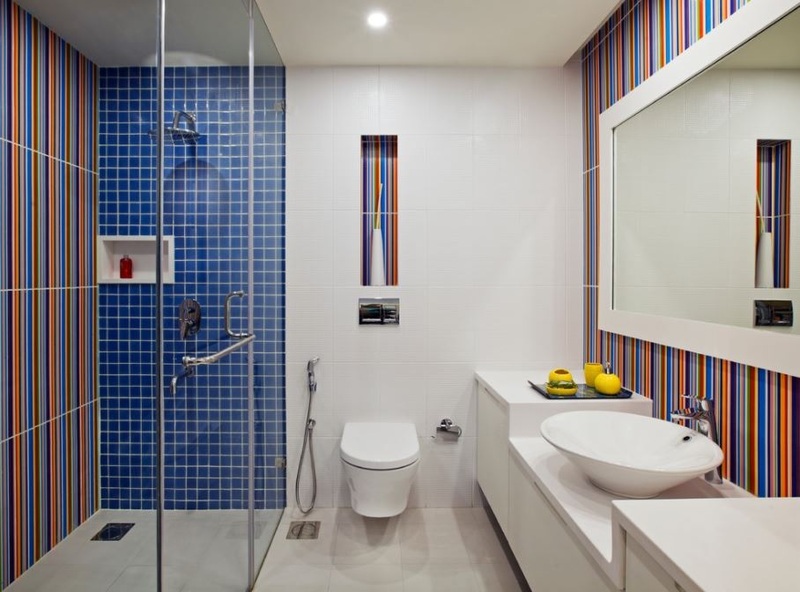 For instance, if you wish to locate suppliers that provide bathroom fittings in Bengaluru, India, you have to but specify in the search index, and your information is available in a jiffy. As a procurement manager, you may need to locate ceramic tile suppliers in India, or identify some wall tile suppliers in Delhi. The online search site allows you to type in your specifications and the team out there gets back to you with a comprehensive list to help out your product specification process. When you have over 250,000 products on display and scores of manufacturers and suppliers listed on an online catalogue, identifying the best modular kitchen design, or bathroom accessories and bathroom accessory manufacturers, or locating washing machine manufacturers, dishwasher manufacturers or refrigerator manufacturers in India is a simple task. 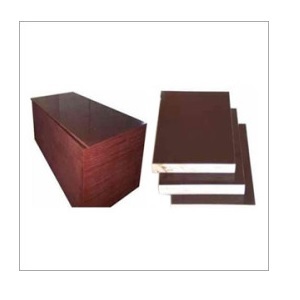 So whether you are looking for office furniture suppliers, furniture manufacturers in specific cities, stainless steel bathroom accessories manufacturers or home decor suppliers, be smart in your product specifications and rely on newer methods of researching and collating. Hope you hop on the bandwagon that’s becoming a new age research tool for architects, designers and builders.